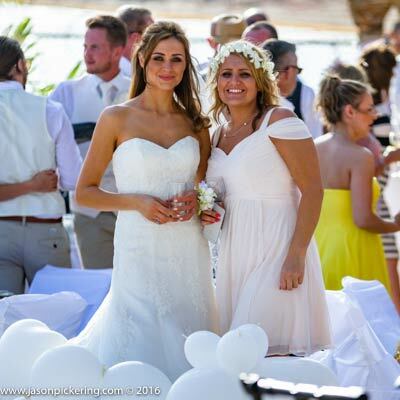 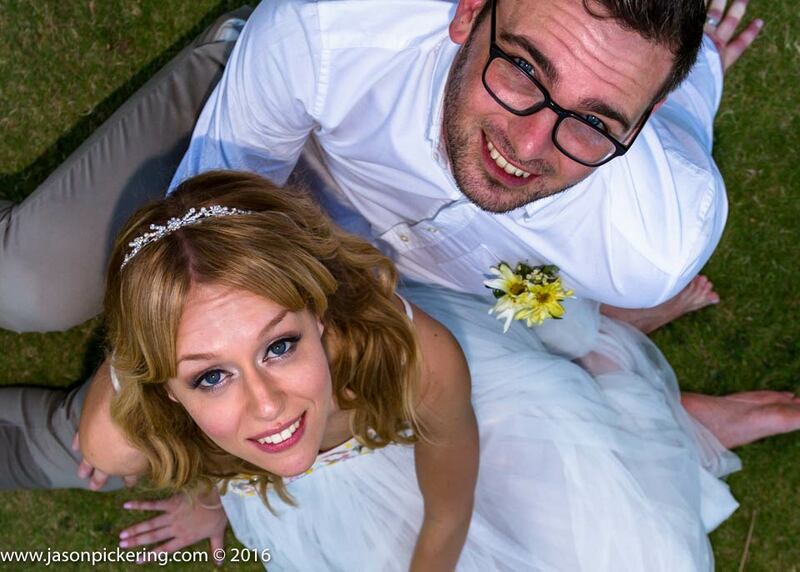 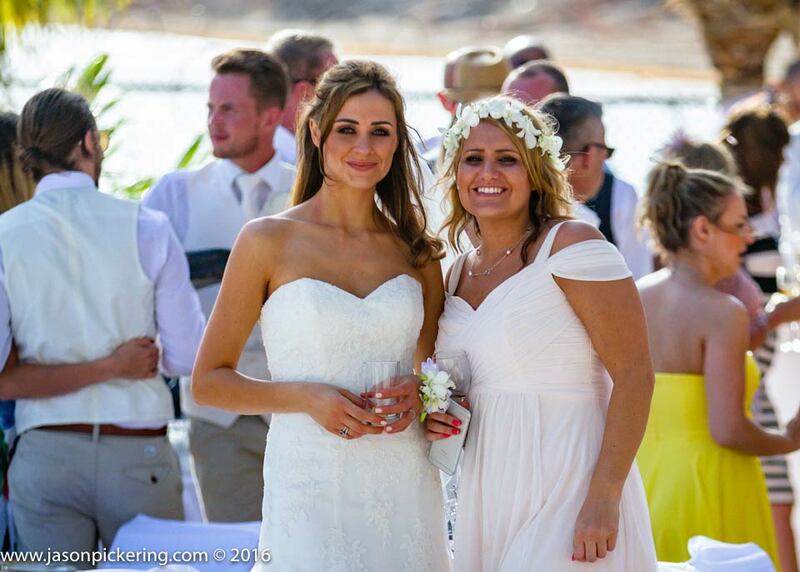 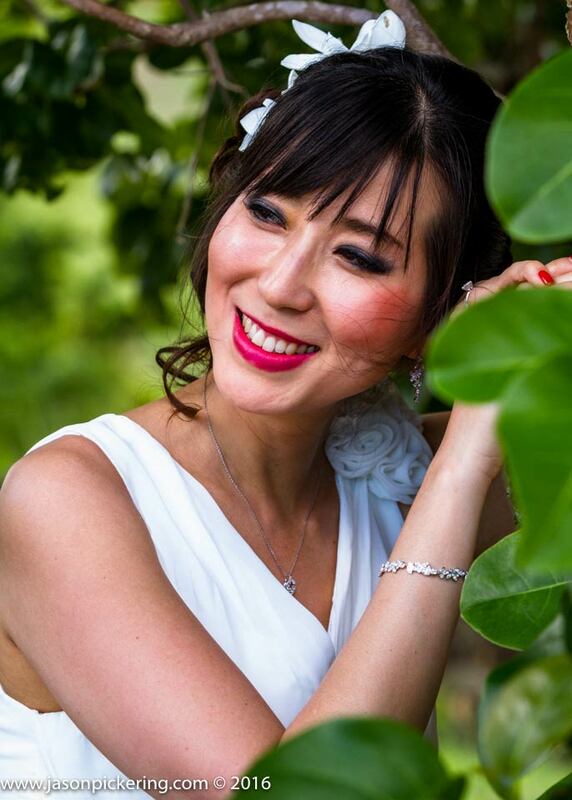 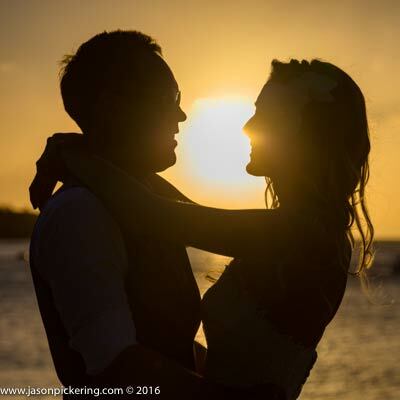 You need to be sure that the wedding photographer you hire is capable of capturing all the events and emotions of the day as they happen and producing beautiful photographs that you cant wait to show to your friends and family. 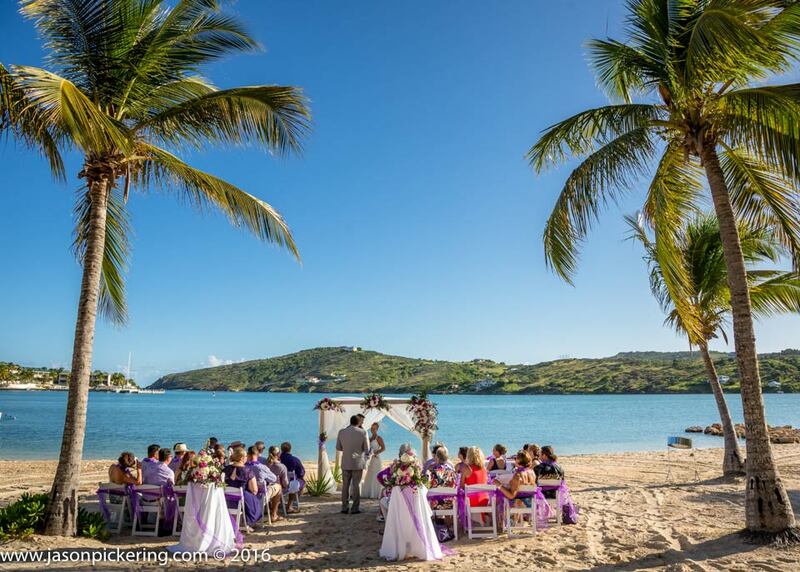 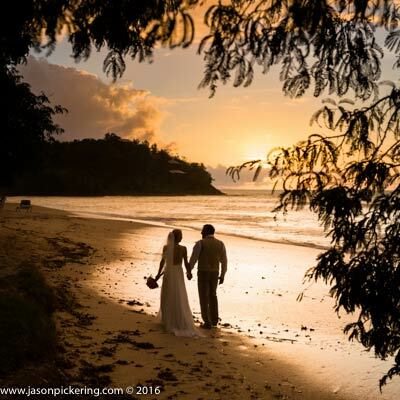 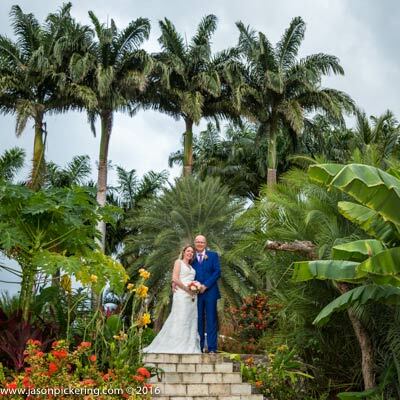 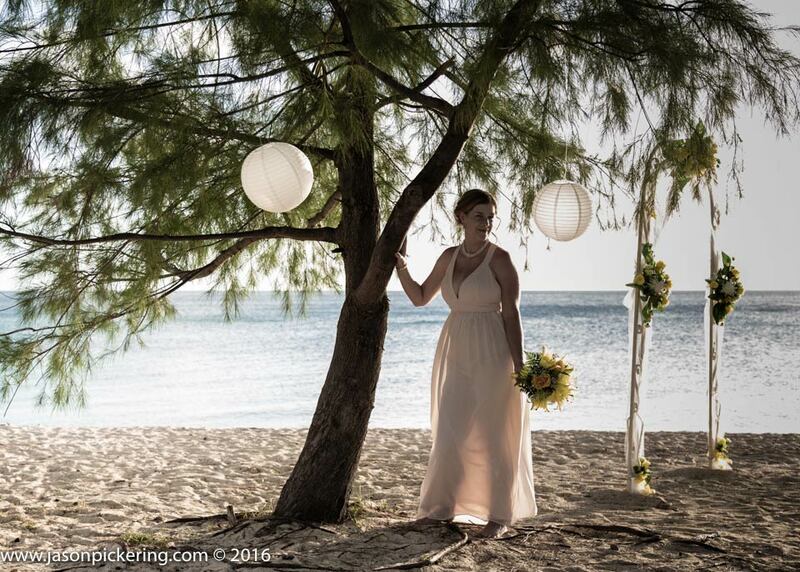 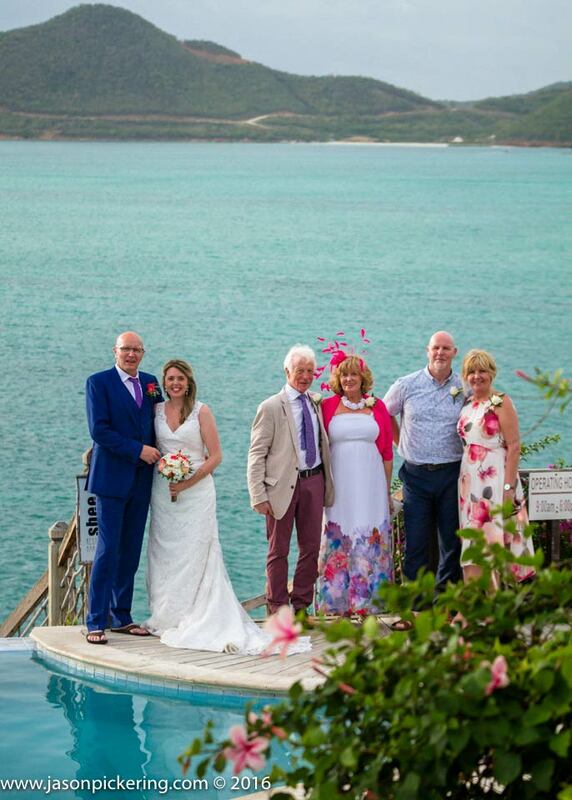 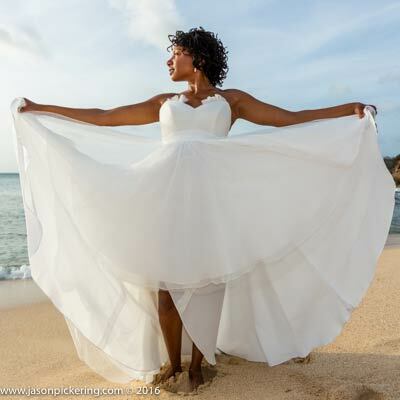 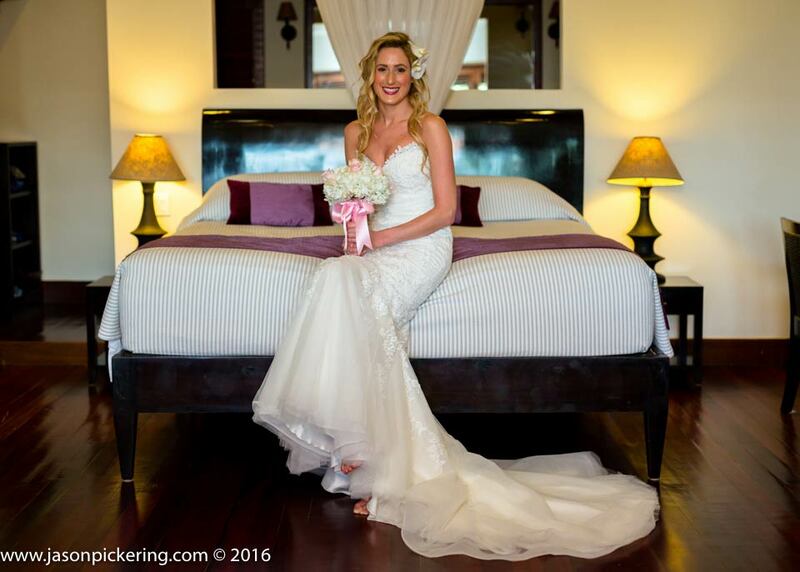 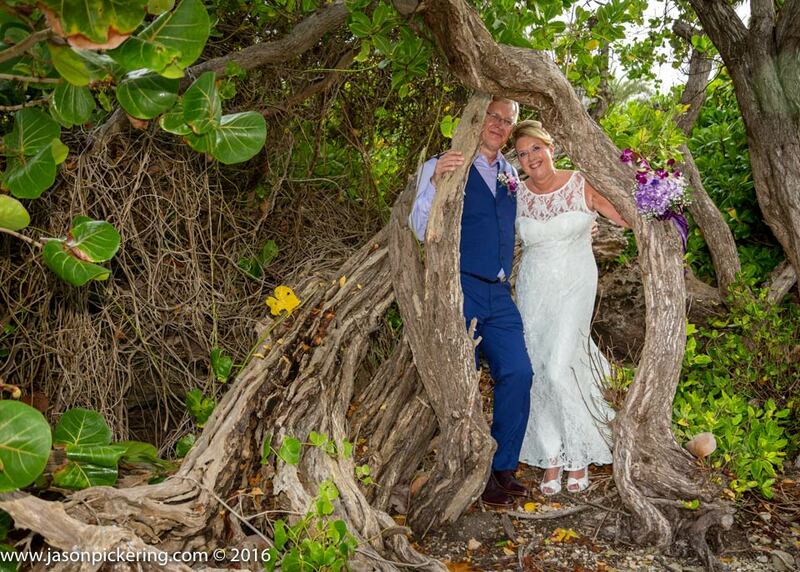 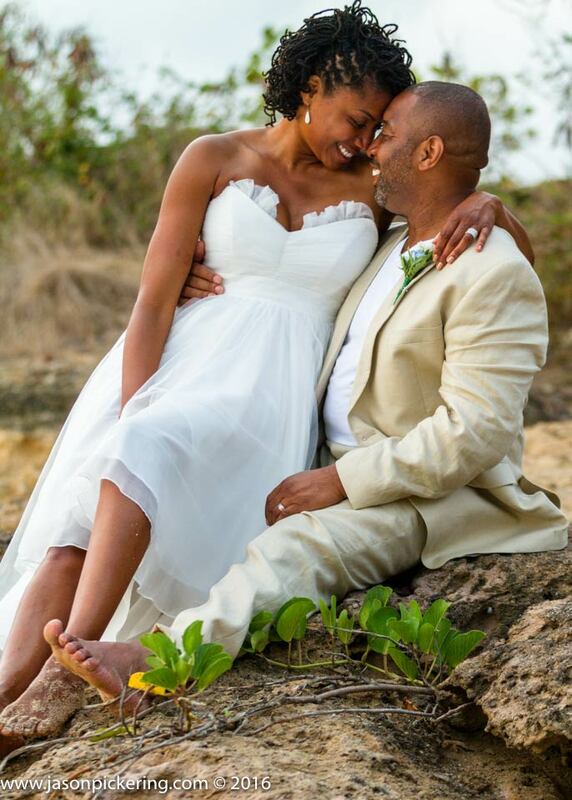 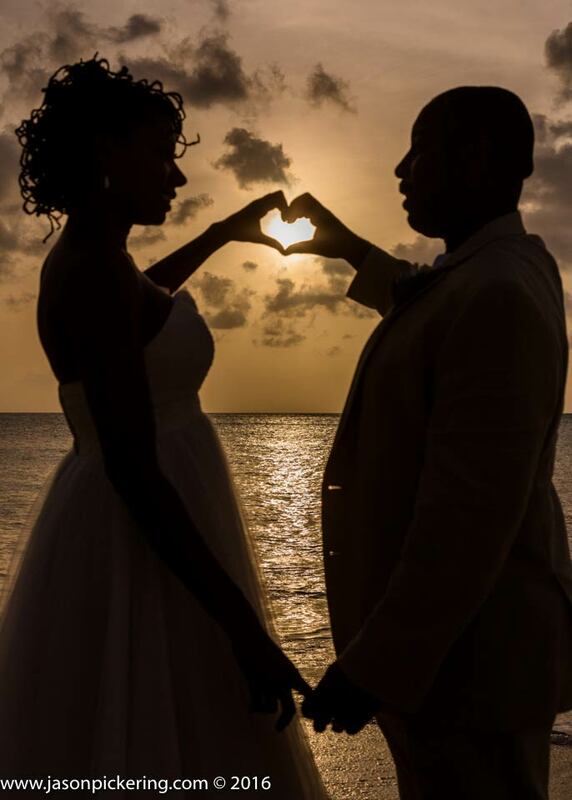 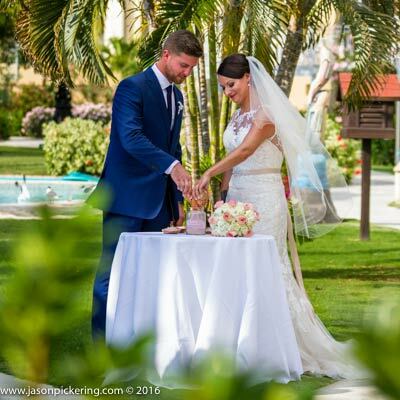 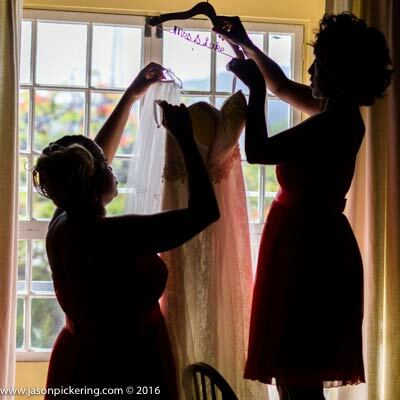 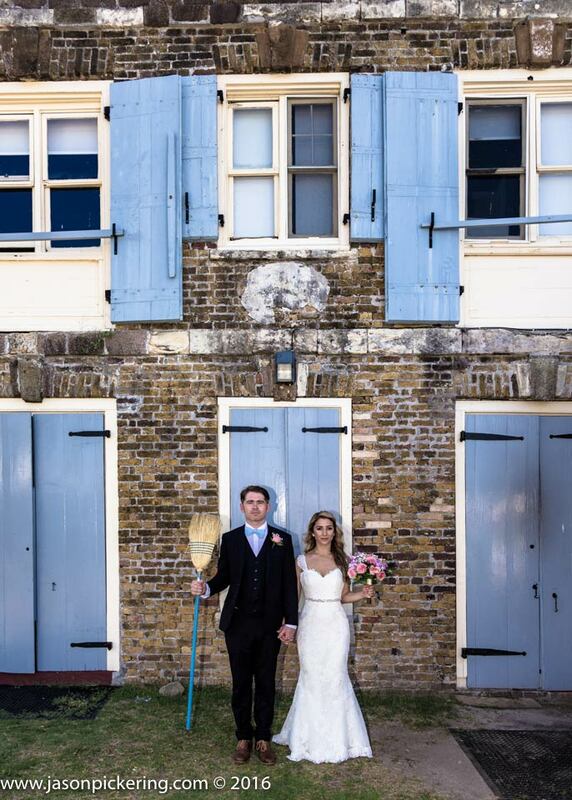 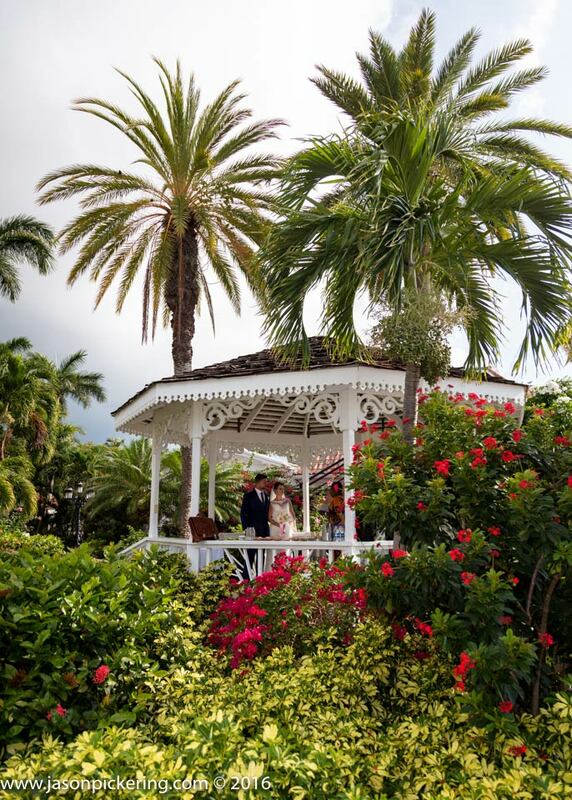 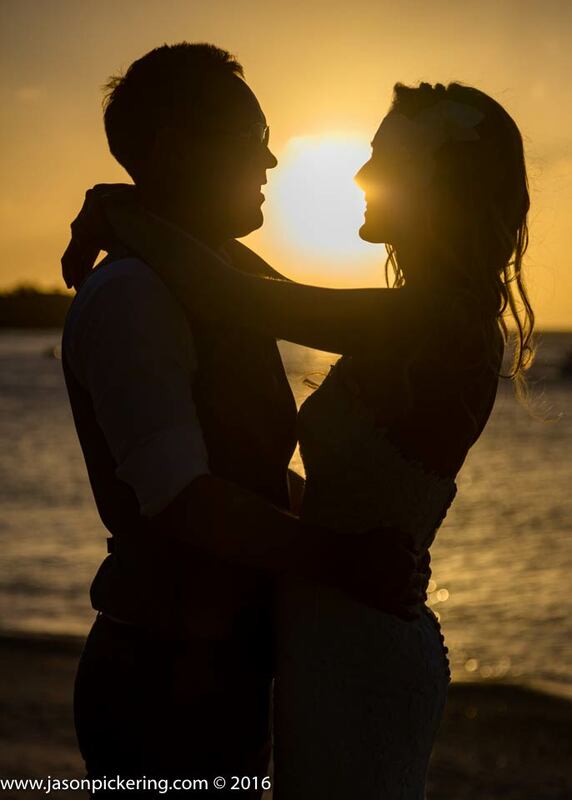 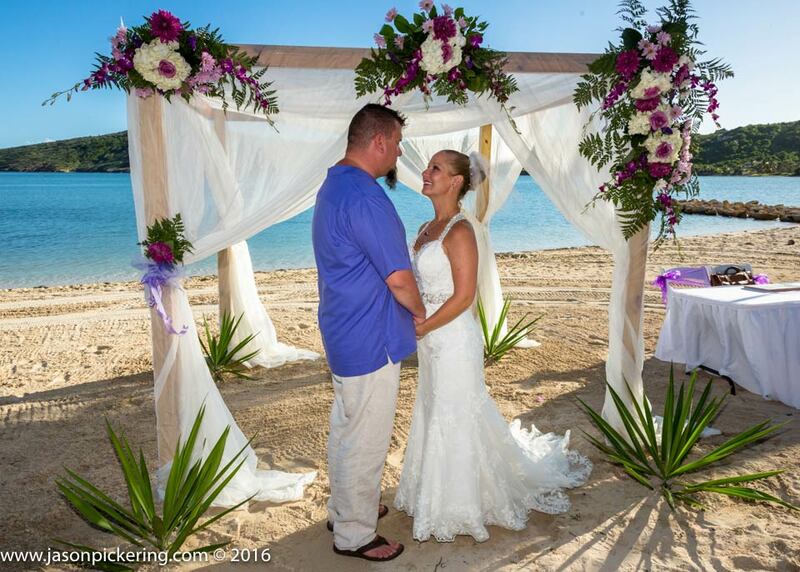 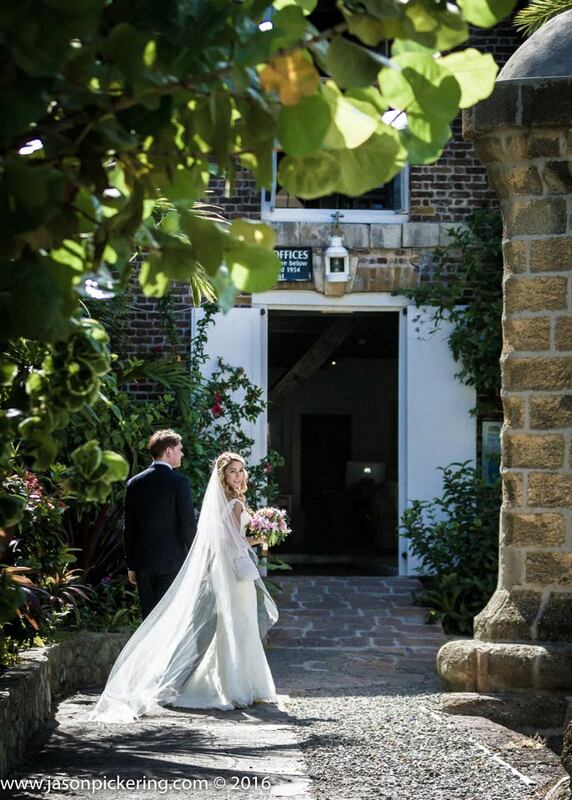 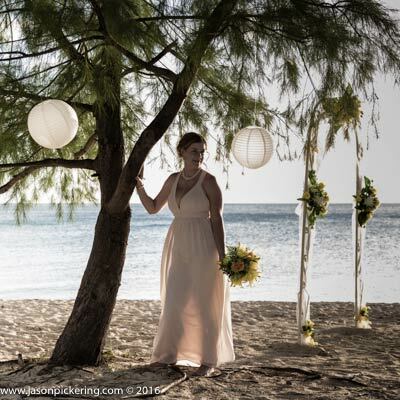 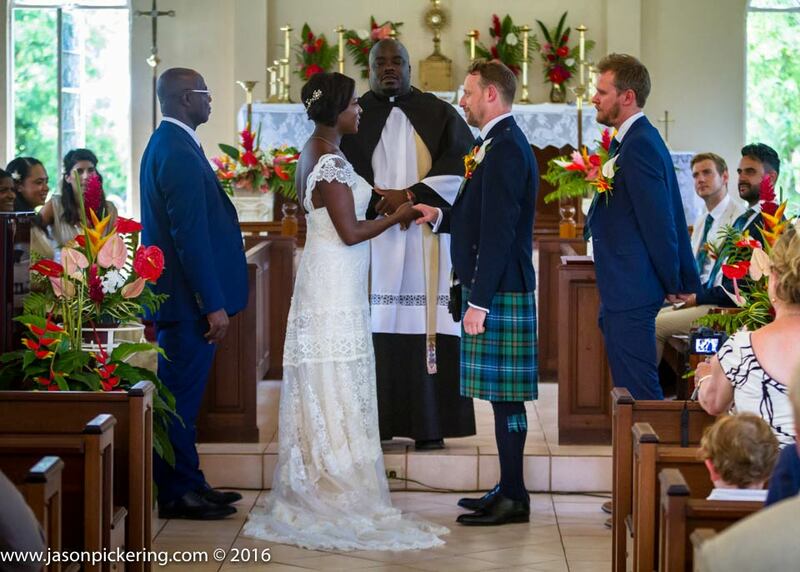 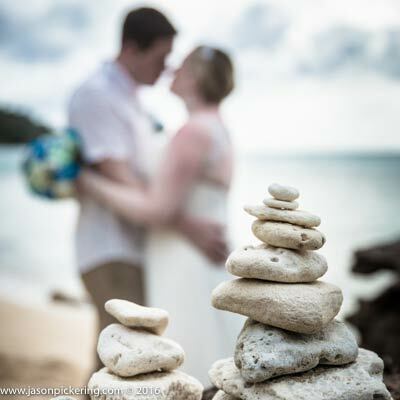 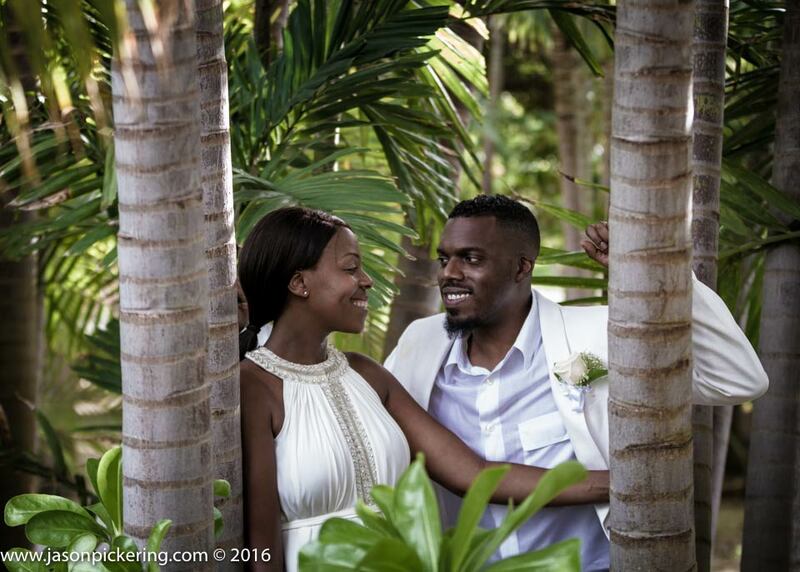 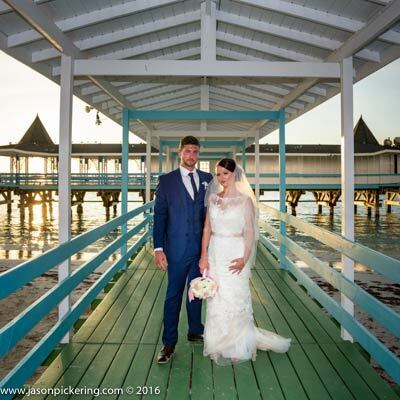 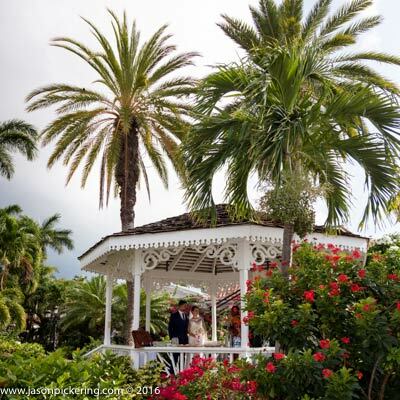 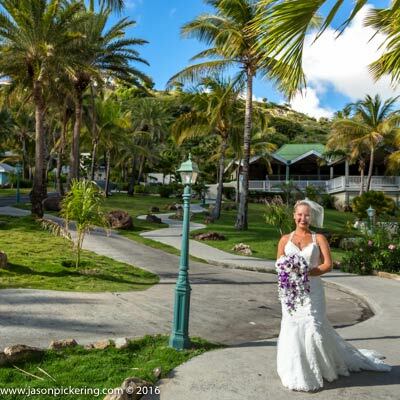 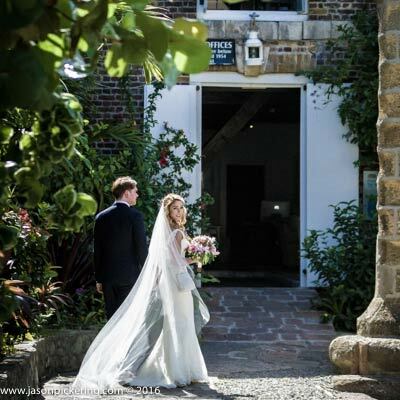 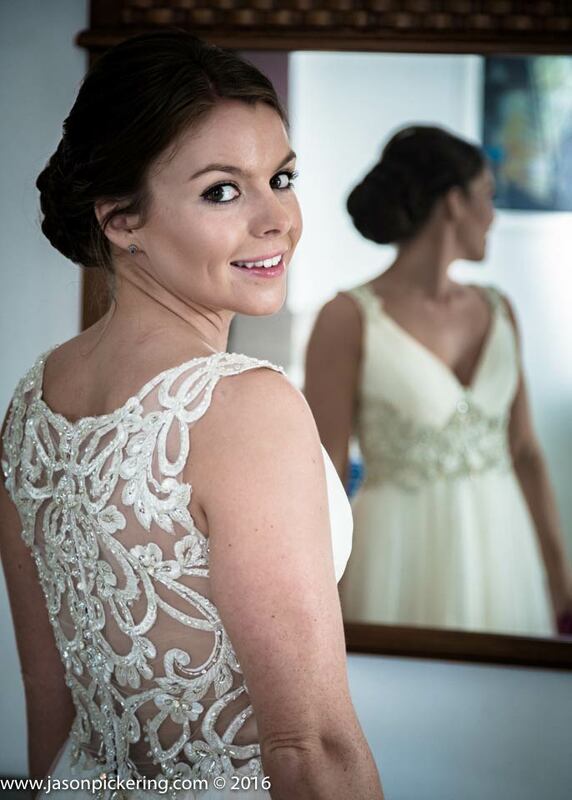 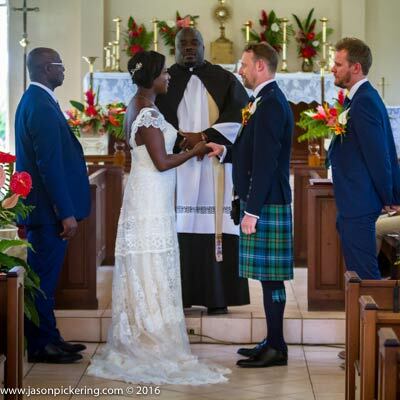 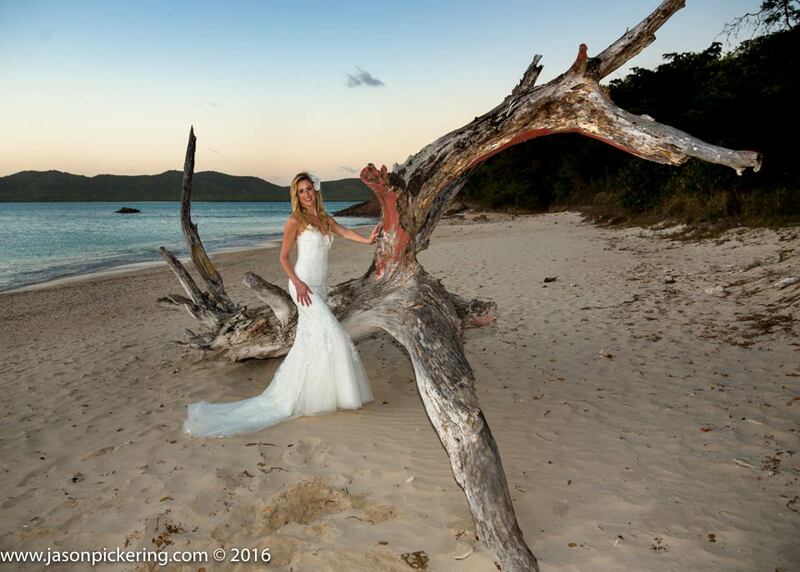 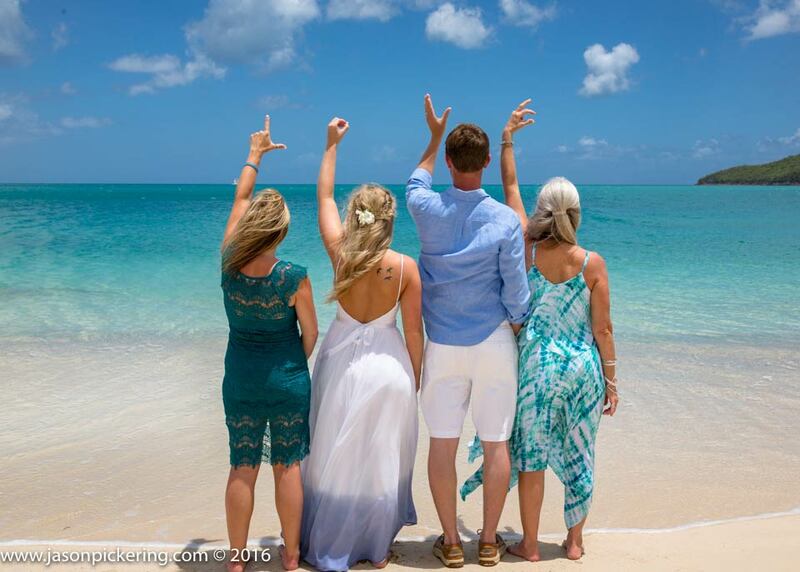 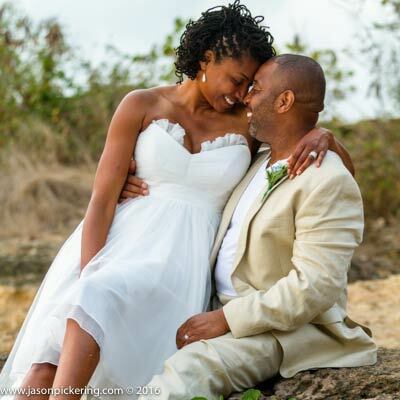 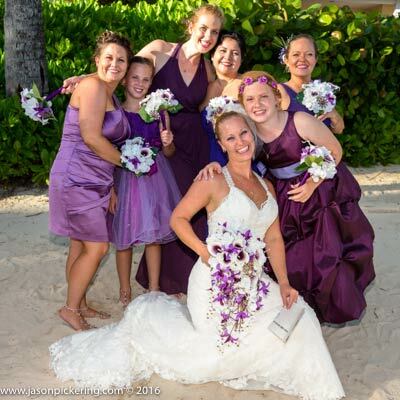 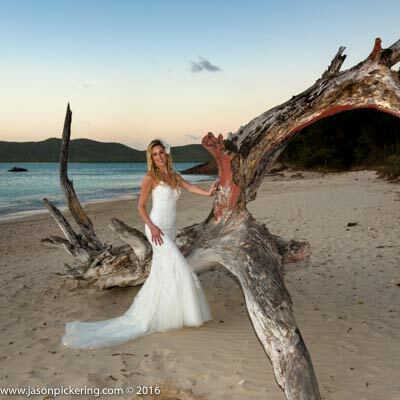 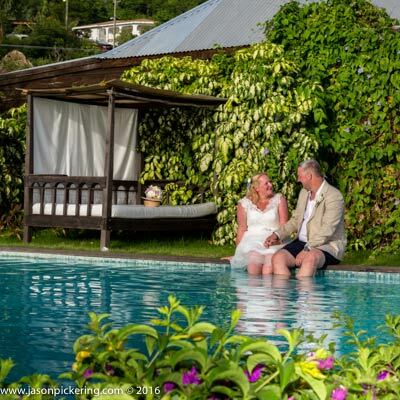 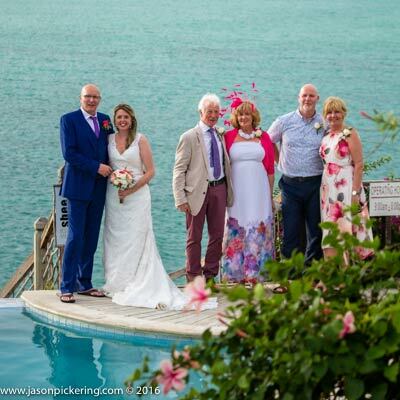 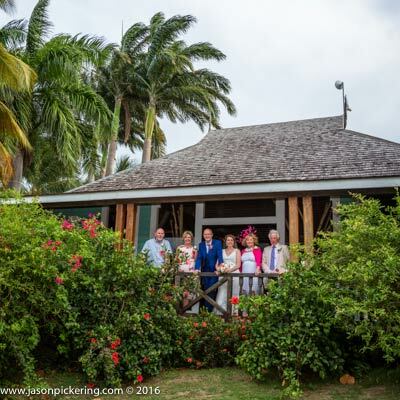 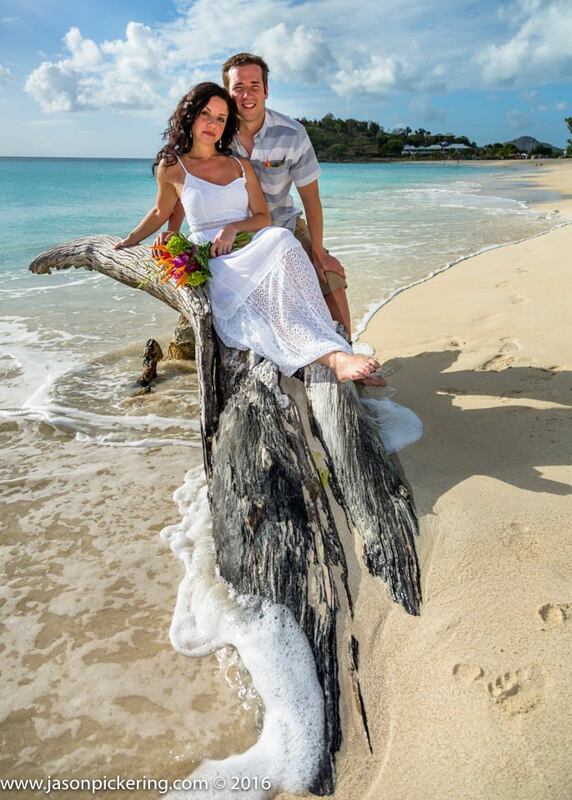 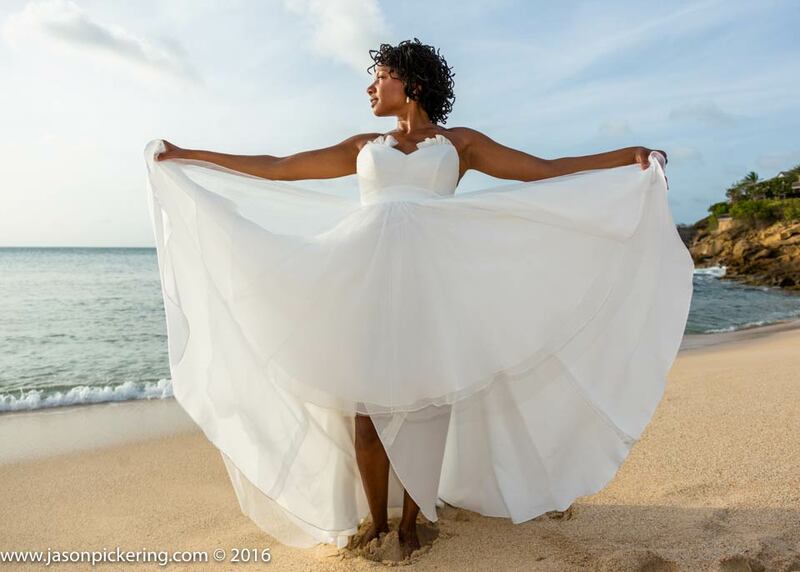 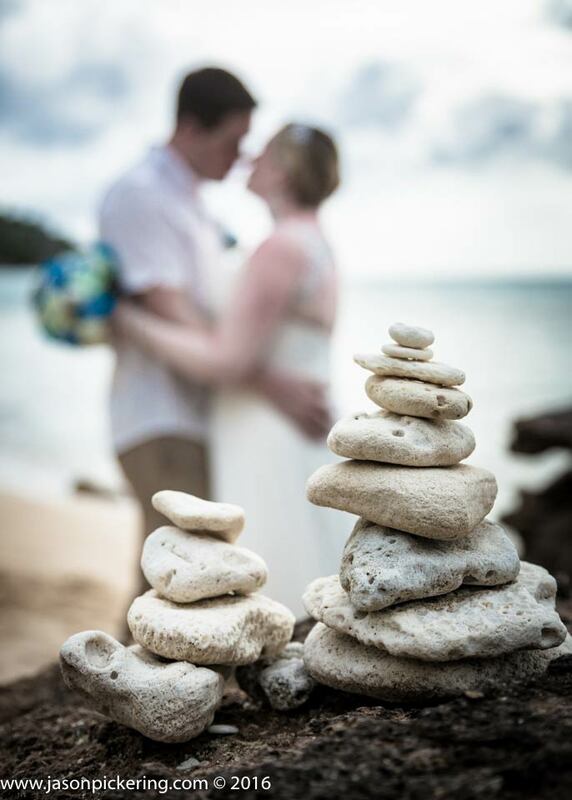 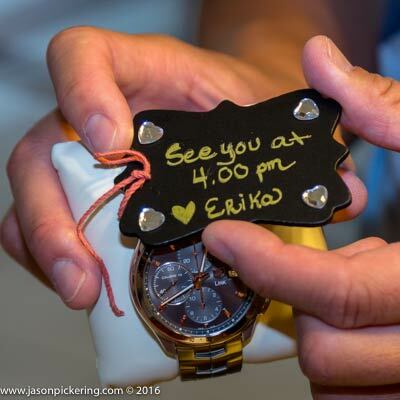 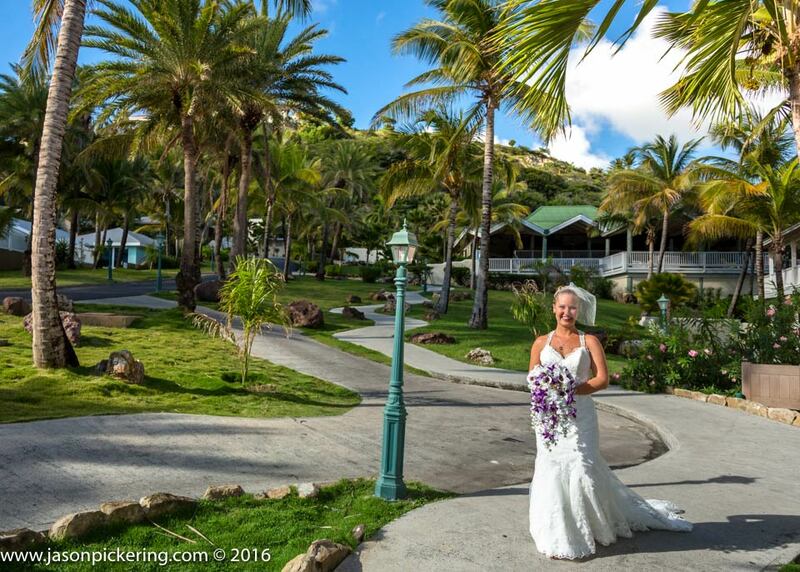 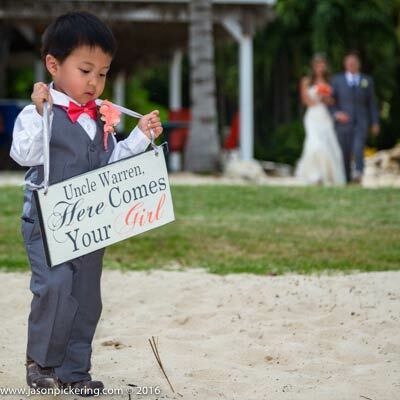 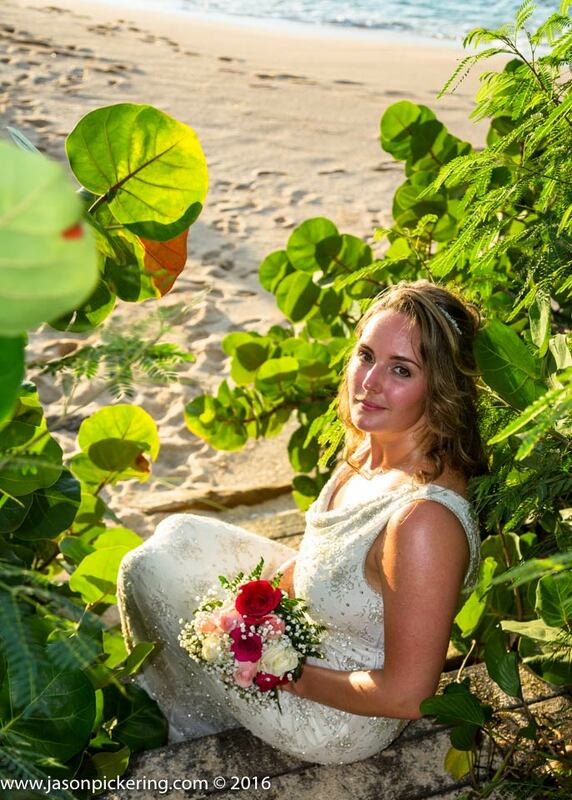 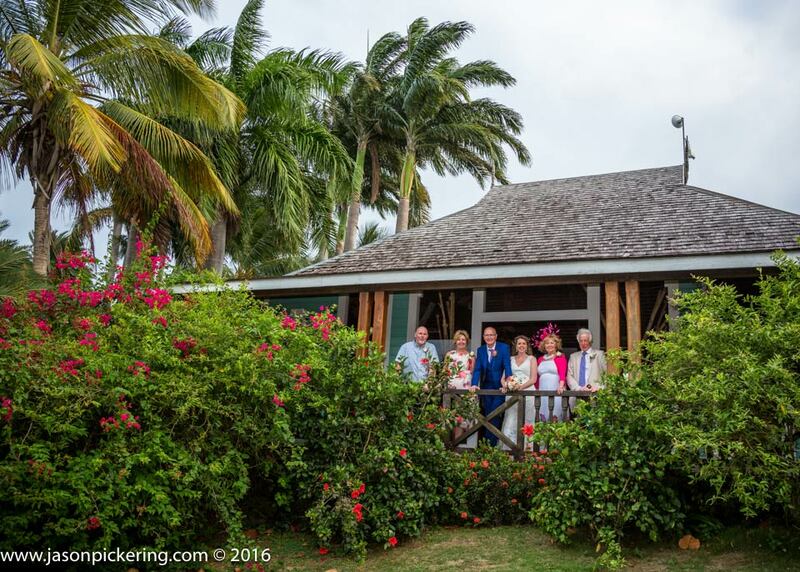 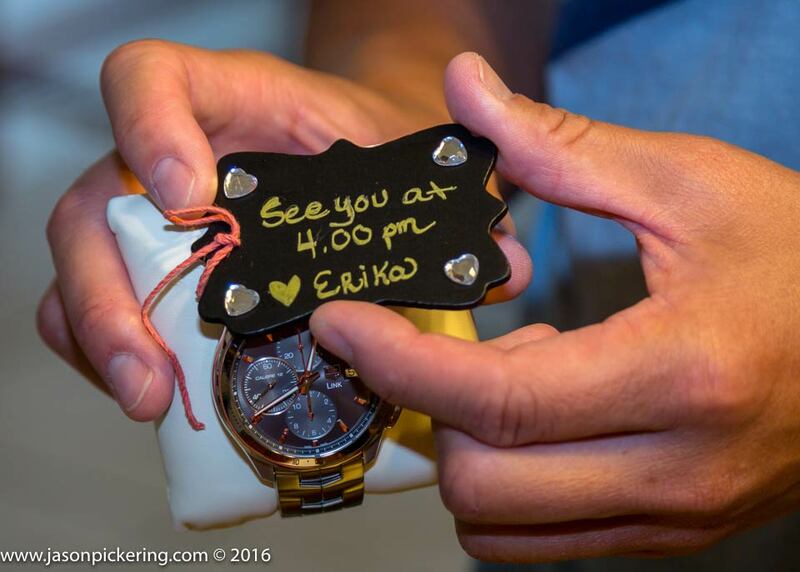 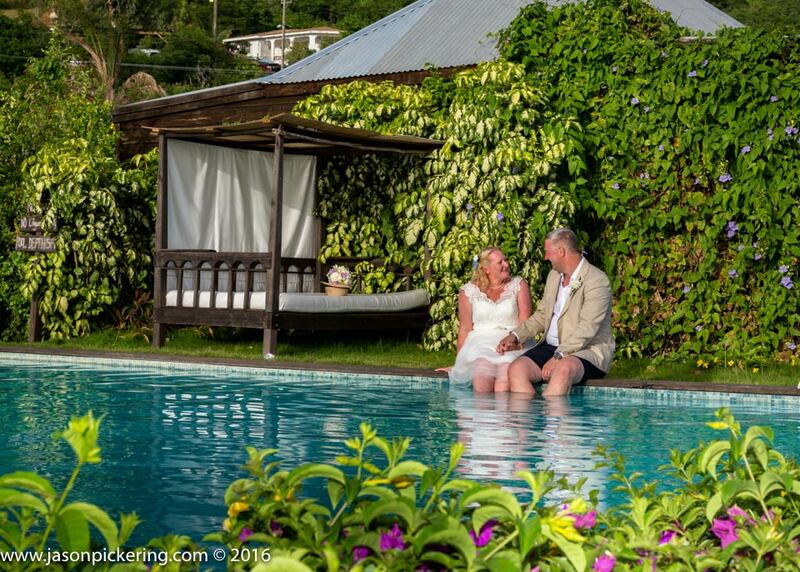 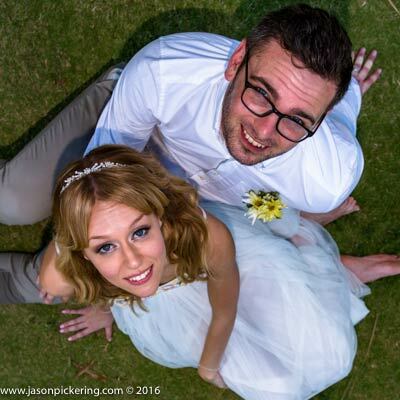 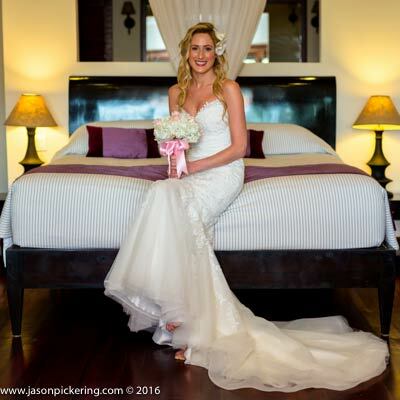 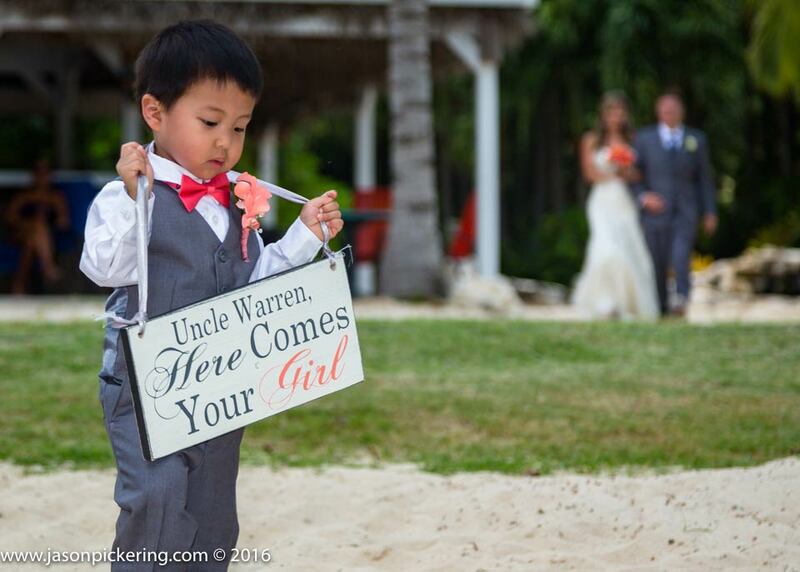 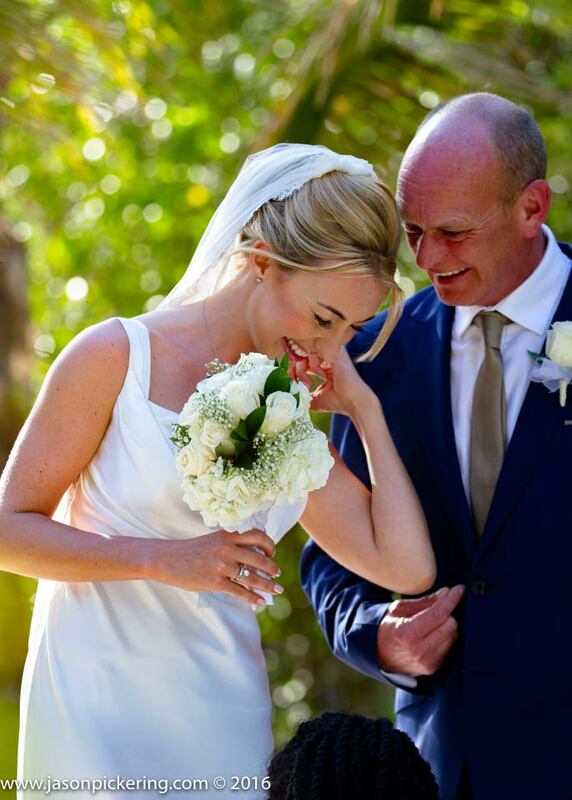 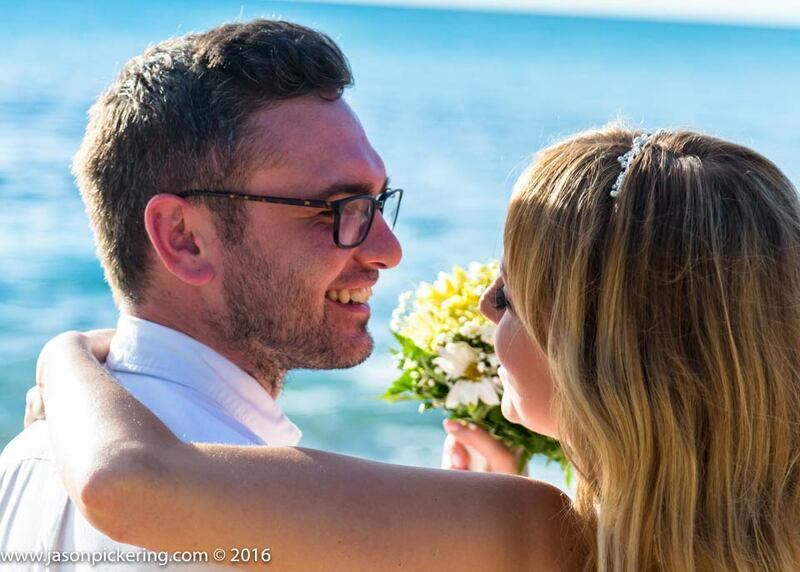 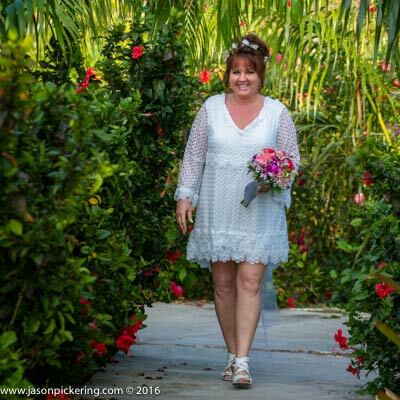 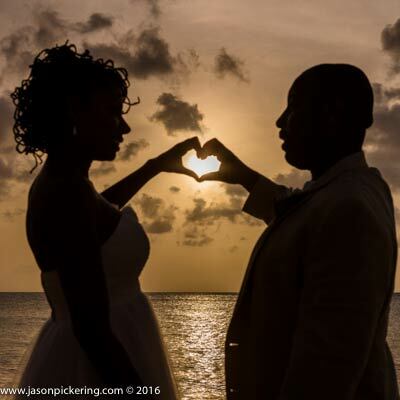 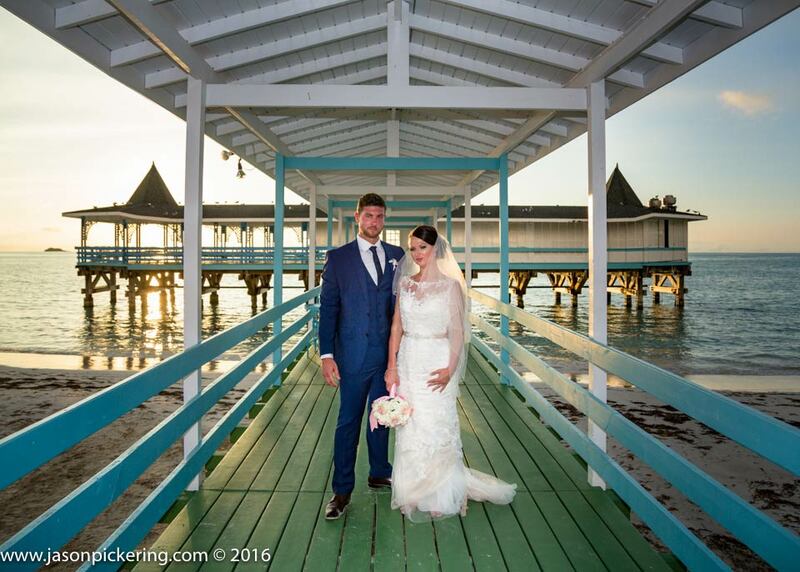 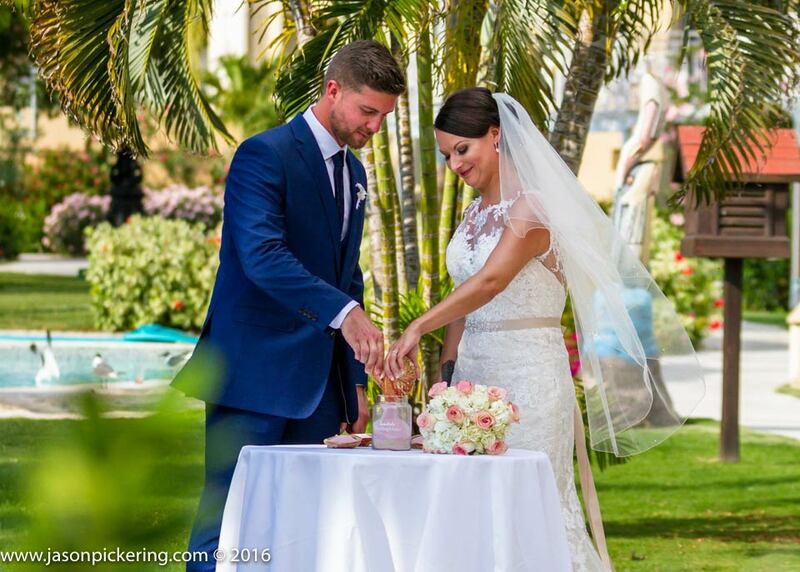 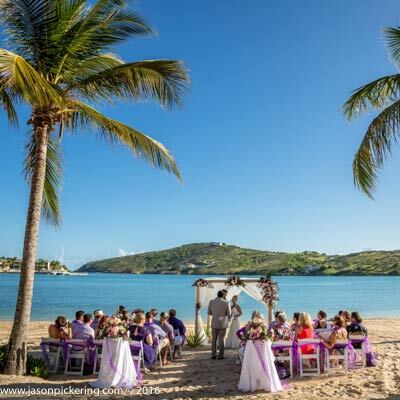 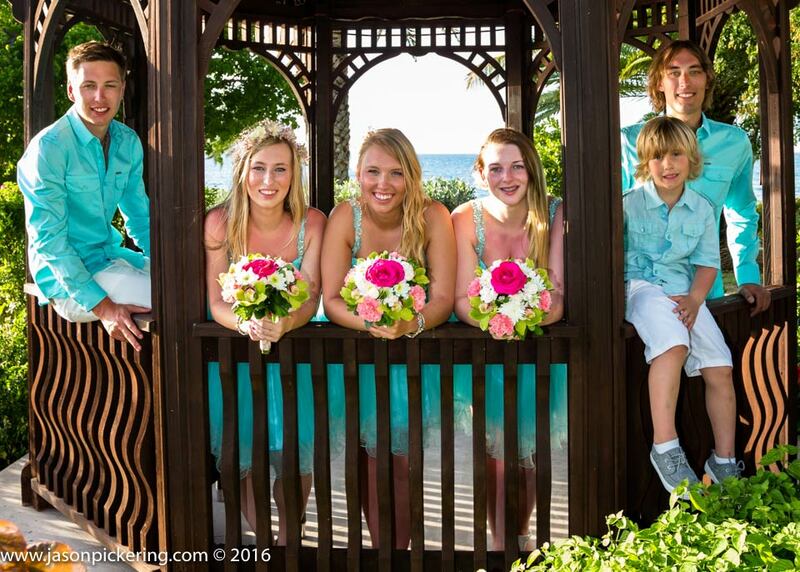 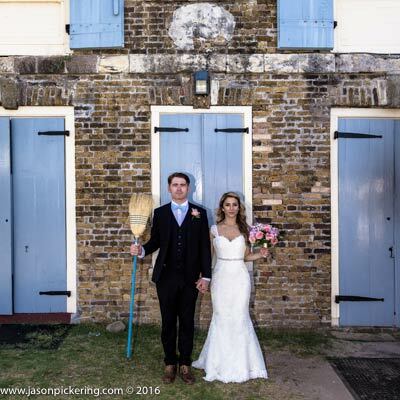 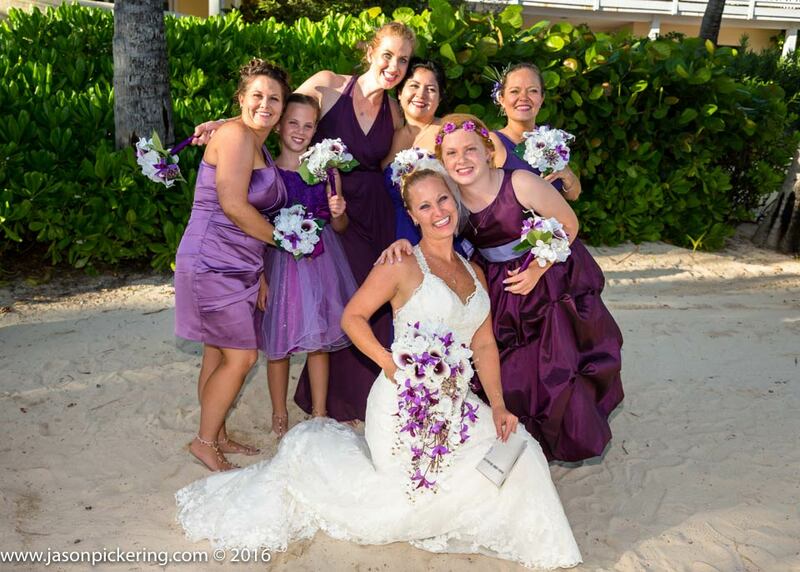 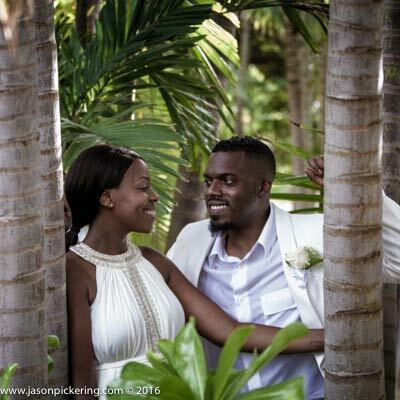 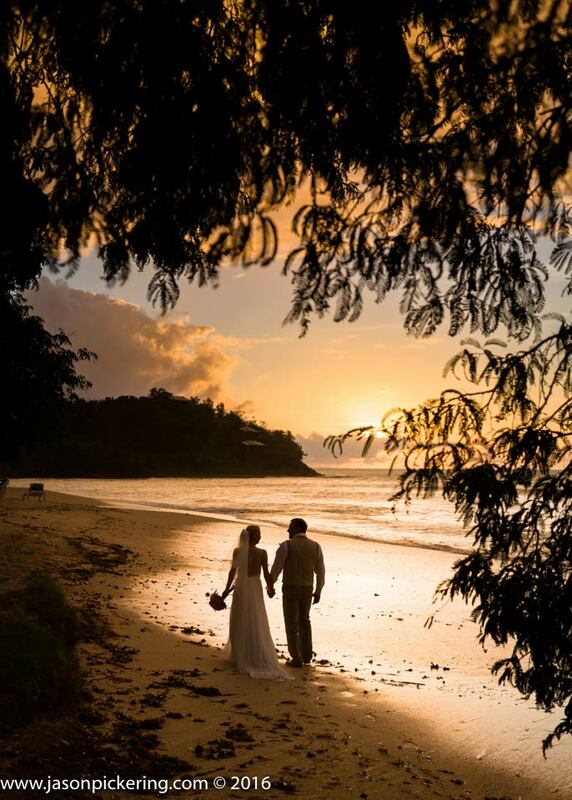 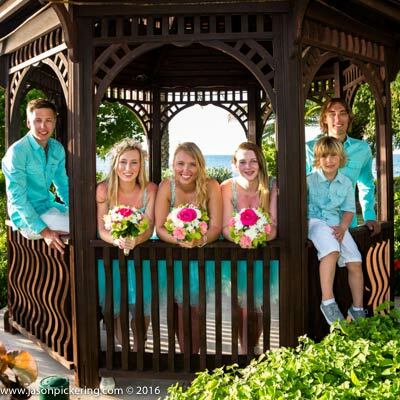 Jason Pickering Photography has photographed nearly one thousand weddings in Antigua, and the greater Caribbean. 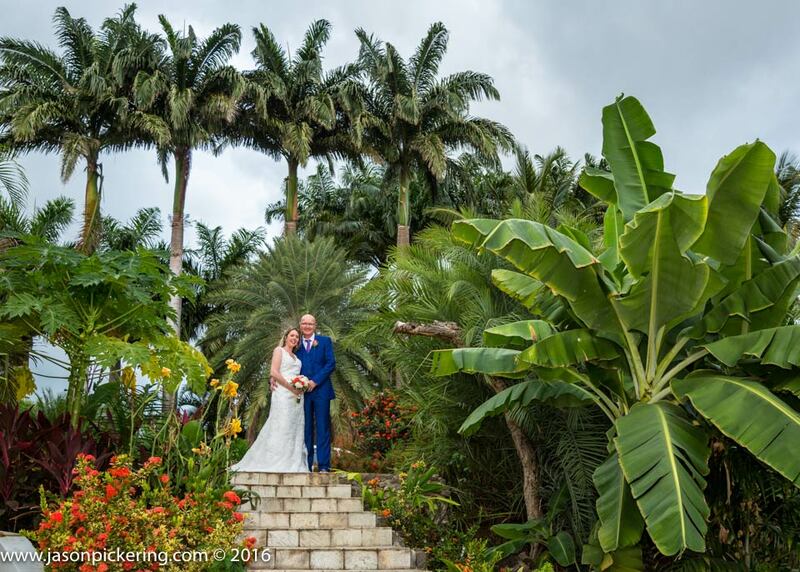 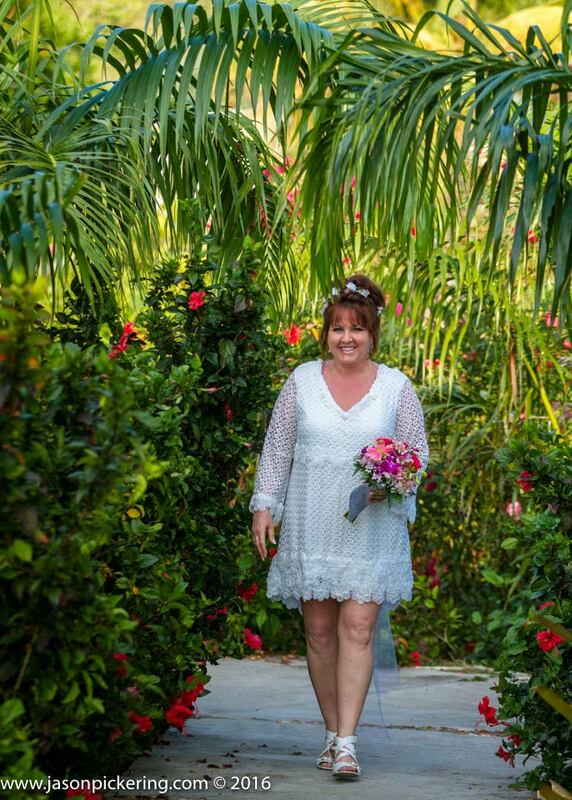 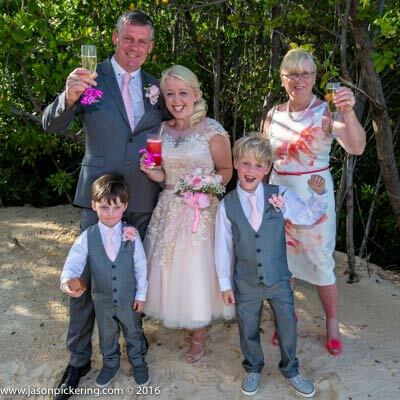 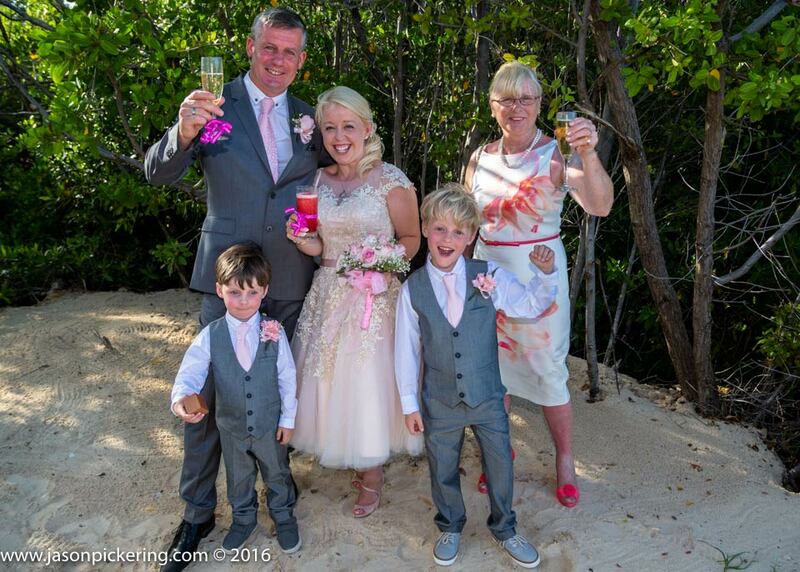 Have a look at the samples of our wedding photography below and we think that you will agree that our wedding work is amongst the very best produced in the Caribbean. 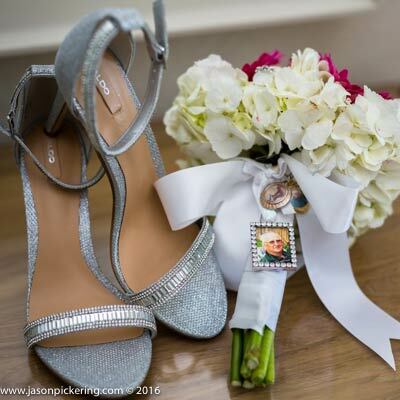 contact us today using the form at the bottom of this page for package details and a quote. 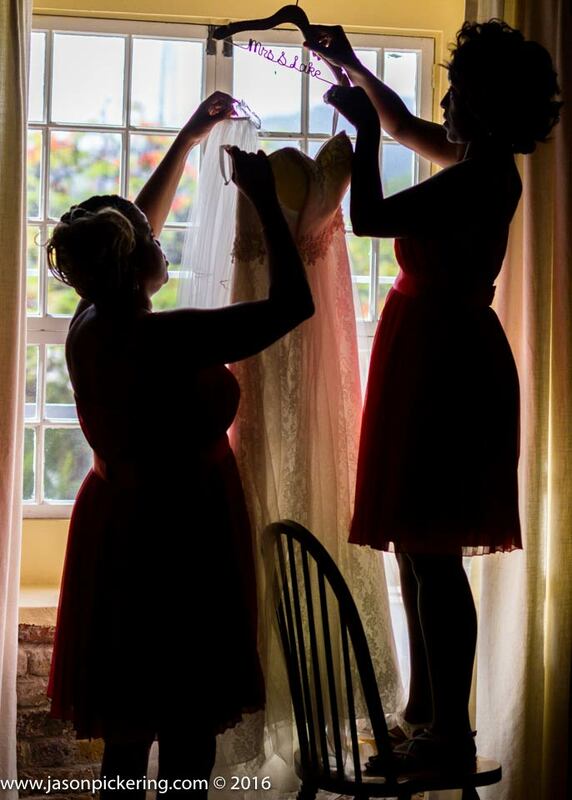 Alternatively go to our dedicated wedding photography wesbite as highlighted below. 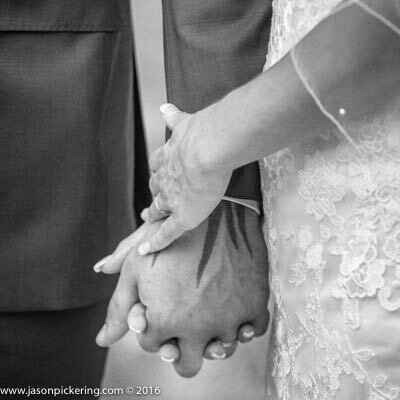 We love to shoot weddings. 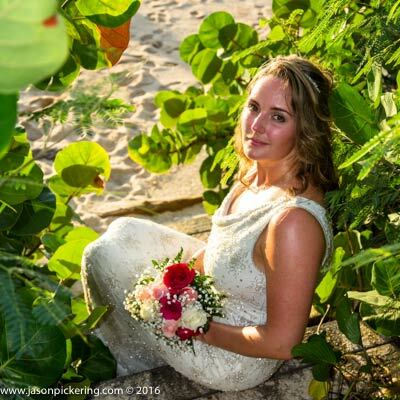 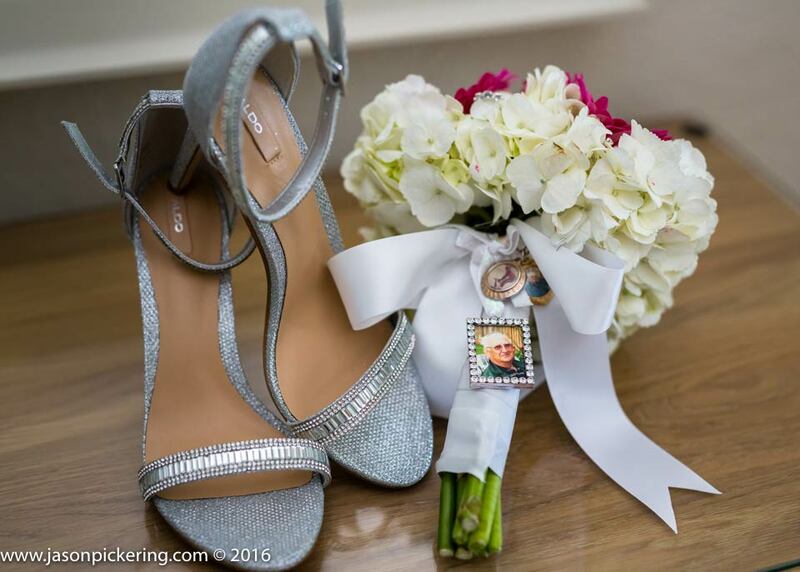 In fact, Wedding Photography is probably the most uplifting and enjoyable part of our work as professional photographers. 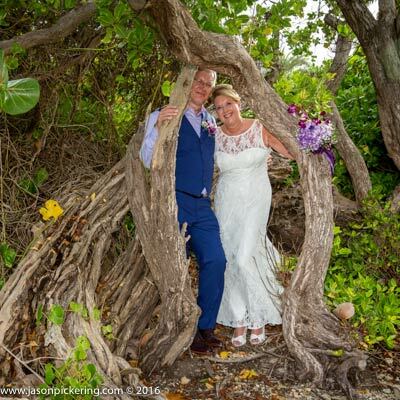 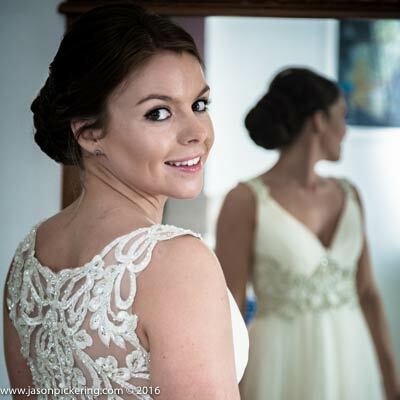 A wedding is always an inspiring occasion, where the photography takes on even more significance than normal as we know that our work will be viewed, enjoyed, reflected upon and cherished for many many years into the future. 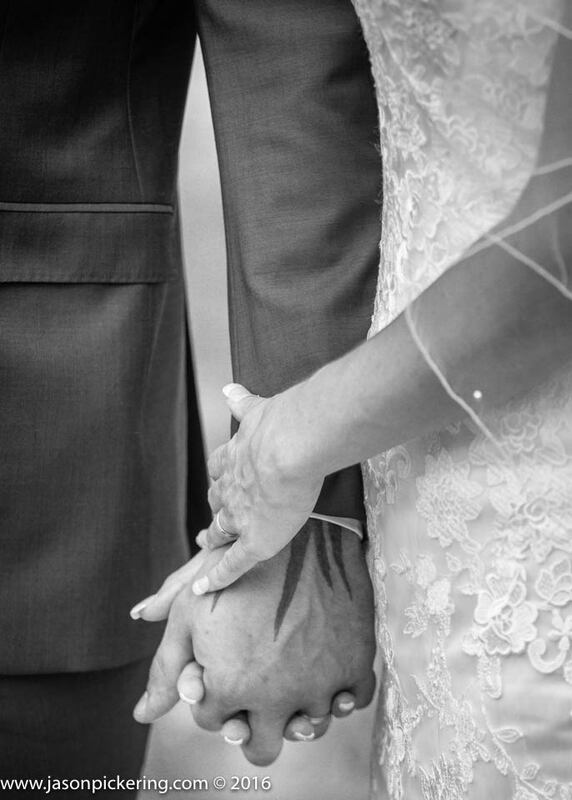 It is a privilege to be a part of the most important day of your life.